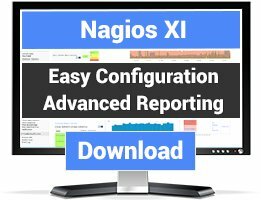 Linux interfaces (GUIs and CLIs) for Nagios. There are 15 Listings in this Category.List your addon or plugin here! CoffeeSaint is a fully customizable GUI for displaying the Nagios status. It has a remote configuration web-interface. It runs both as standalone application as well as a webbrowser applet. A neartime (max. 500ms after a measurement) client/server viewer for Nagios version 1.x that shows all the services with the measured values has a problem tab to quickly see those services that has errors. Nagcon is a console application interface to Nagios which gives you an overview of all services with troubled services. 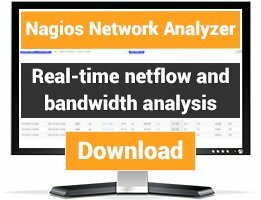 A Gtk-Perl frontend for viewing the current status of Nagios. Nagiosmap is a Perl/Tk app desined to work with Nagios that allows you to graphically create 2-D coordinates for the statusmap CGI by dragging hosts around. A simple bash wrapper for the largely undocumented Nagios API which can access all common front-end operations. ncurses gui for status of hosts and services. 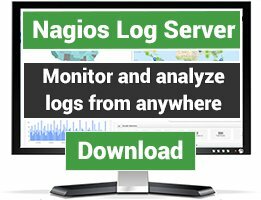 Set of scripts for output to the console/alarm/terminal/mail/image; based on the status of host/services monitored by Nagios. Osesm is a GTK+ frontend for Nagios. Osesm provides configuration wizards and drag and drop support.